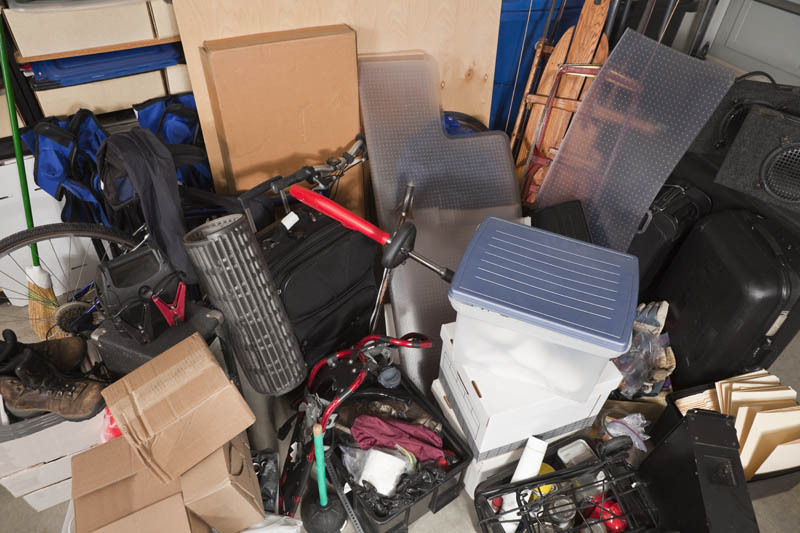 Any time there is personal property left in a premises after a landlord takes possession of the rental unit, a landlord must abide by state law and take other practical measures to avoid potential liability in this situation. First, a landlord must be confident they have taken possession of the rental unit by lawful means, i.e. a completed eviction; a tenancy termination after proper notice and surrender of the unit by the tenant; or through determining the premises is abandoned as provided in state law. Then, a landlord must comply with notice requirements as provided in state law and create an inventory of the abandoned personal property.